Melissa Gidney Photography - Floral Wedding Cakes! 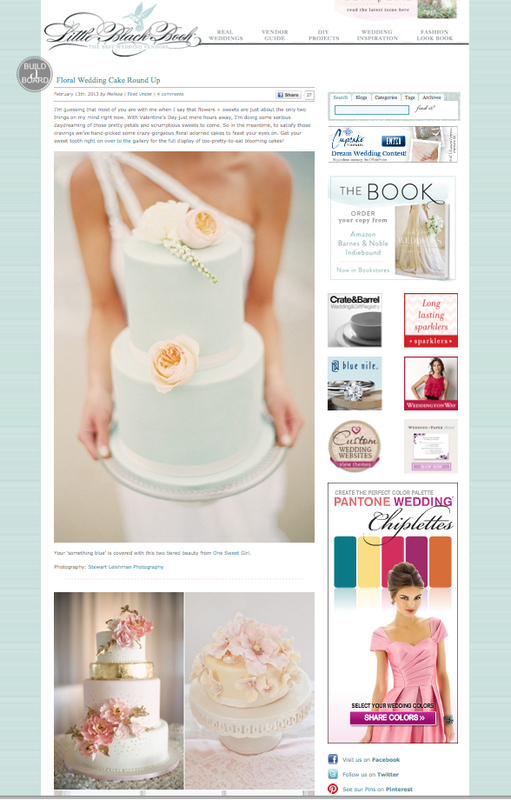 Featured on Style Me Pretty's Little Black Book blog today! With Valentine's Day coming up, these floral cakes are perfect! To see full post, click image.